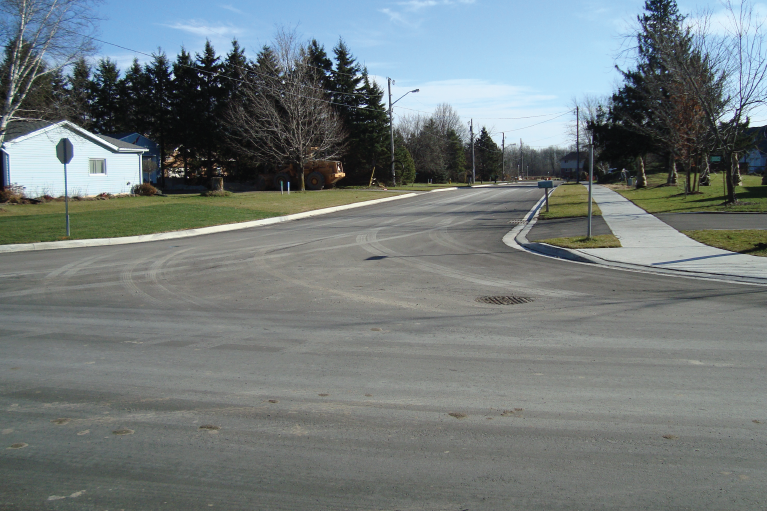 The Township of Centre Wellington undertook a major municipal infrastructure project in 2010 and 2011, which involved the reconstruction of 1.5 km of local roads. The project involved upgrading the existing rural road standard in poor condition with open drainage ditches to an urban standard complete with concrete curb and gutter, sidewalks and storm sewers. The presence of high groundwater conditions with the significant number of shallow private dug wells made it necessary in undertaking detailed hydrogeological surveys to development a detailed monitoring and mitigation plan in consultation with the Ministry of Environment and Climate Change (MOECC). 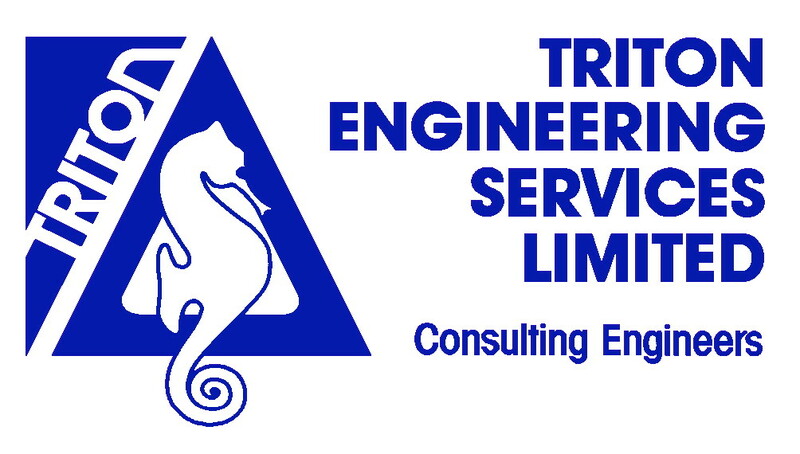 Extension of new municipal sanitary sewers and watermain including future individual service connections enhanced local source water protection for the existing private wells and sewage systems.